Industry veteran Anupam Kher is currently shooting for his upcoming movie titled ‘The Accidental Prime Minister’. The movie is based on Manmohan Singh’s life. 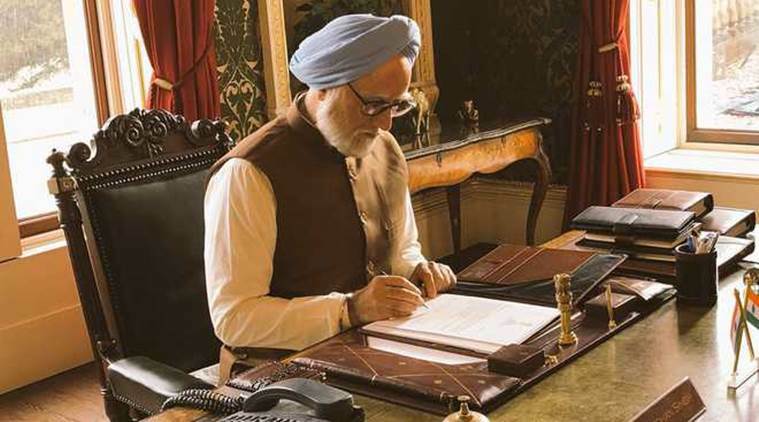 ‘The Accidental Prime Minister’ is a political drama that traces the making and unmaking of Singh. Anupan Kher, who has done over 500 films, says playing the role of former Prime Minister Manmohan Singh has been the most difficult one in his career. Asked whether he has completed shooting of ambitious film The Accidental Prime Minister, Kher said, “No... Only 40 per cent of the film shoot has been completed. I have studied the character of Manmohan Singh for four months and it is the most difficult role that I have done. I hope the audience will see his journey on-screen really soon". Anupam revealed this to the media on the sidelines of the Master Deenanath Mangeshkar Smruti Pratishthan Awards 2018 held on Tuesday. He received a special honour for his contribution to Indian theatre and cinema. The actor dedicated the award to youngsters from rural parts of India.